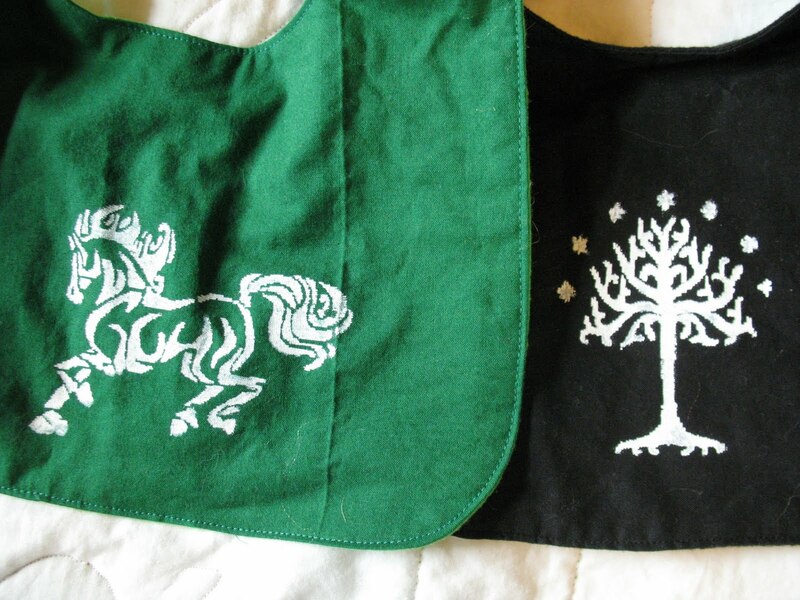 What’s on the sewing table…. First up: an in-progress look at my latest rendition of New Look 6407 (which is still up for grabs on the giveaway–the pattern, not this shirt!) 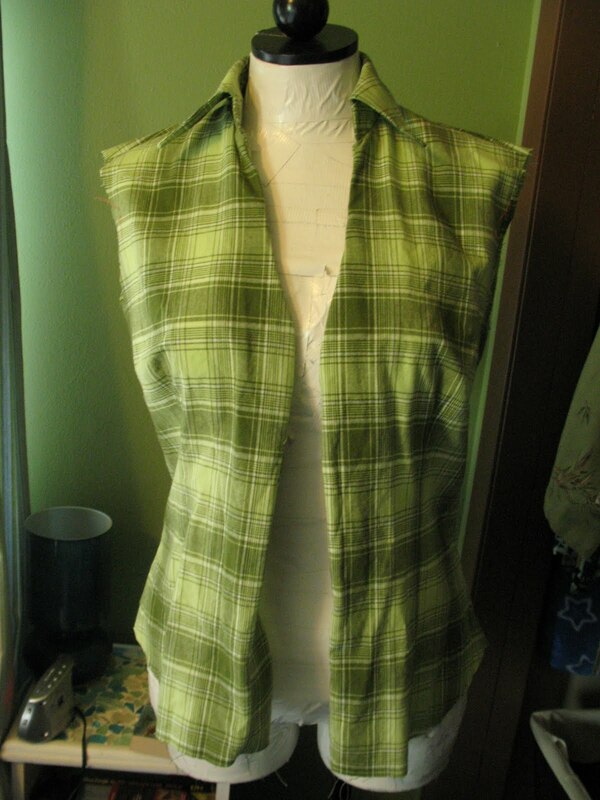 I still need to sew down the facing in the back of the neck, add the sleeves, add buttons/buttonholes, and hem it. I was hoping to get some time to work on it today, but other things (which will be revealed in a few paragraphs) took precedence today. Check out this plaid-matching job! Seriously! That’s the side seam and a back dart, and the stripes actually line up! It’s not perfect all the way up, of course, because there’s this dart that kind of throws off the groove, but still! Also, no, I didn’t pick this color so that I could camouflage myself against the wall! And that other thing that took precedence today: the muslin for my jeans class on Pattern Review. Which I’m not posting pictures of me actually trying on, because then my blog would get flagged for inappropriate content. Plus my mom reads this. About the pattern: It’s size 10-22, and completely uncut and unfolded (save the directions, which I photocopied tonight.) 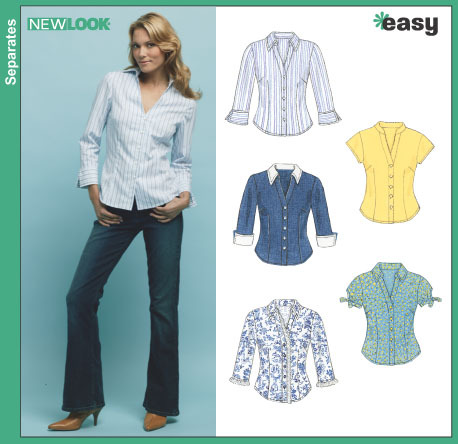 It’s both a great basic blouse and a really good one to customize, since the lines are pretty simple. I’m going to leave this giveaway open for the next two weeks, until June 7. To enter, just leave a comment on this post and I’ll draw a random number after that! I’m attempting to make a cuffed sleeve. We’ll see if this works! What else I’ve been up to lately…. First of all, a note on the Jane pajamas…they do fit!! (Wearing them right now, actually.) Though I think that the next time I make them, I’m either going to have to add a little bit to the side seams, or use a fabric with stretch–there is basically no ease at all! Maybe I should have made a size up….oh well. Other than that, here’s a little of what I’ve been up to lately. (Besides watching the Lost finale, which I’m doing as I type! On commercials, of course.) 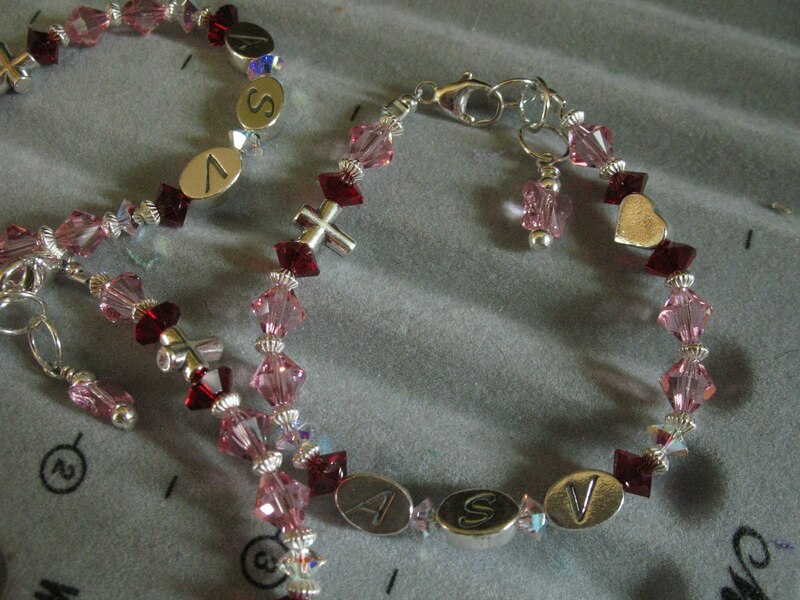 I didn’t design these bracelets, but I’ve been making several of them for my friend whose daughter died last July. 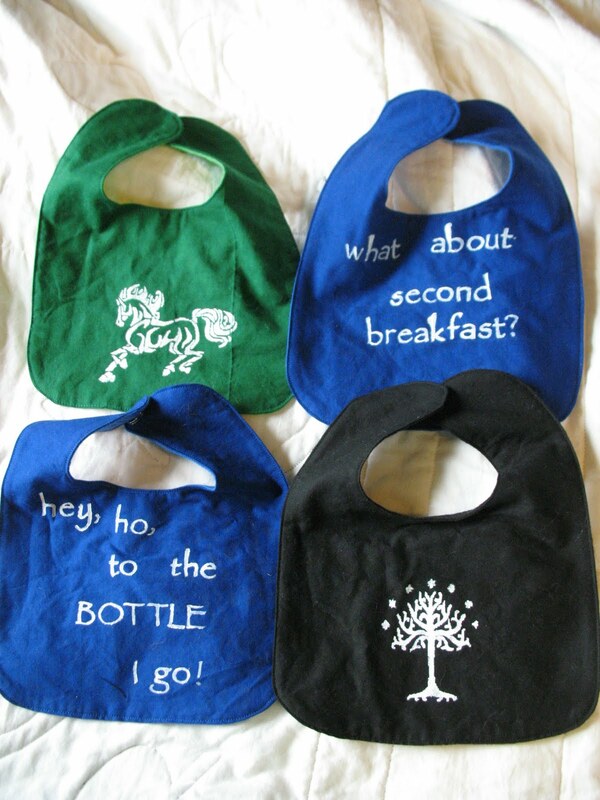 She had a whole bunch of them made before to give out to the members of her rather large extended family, and is having a few more made to give to her daughter’s closest friends and her ballet class. A heartbreaking job– I wish that my friend didn’t have to do this–but I’m glad I can do a little something to help her through her grief. Aside from that, I cut out two muslins yesterday, and basted one of them together enough to realize that the pattern isn’t going to work on me without some reeeeeeeeally major tweaking. Like dropping the empire waist all the way down to my natural waist–it’s the type of empire-waist top that just doesn’t work on my figure, apparently. 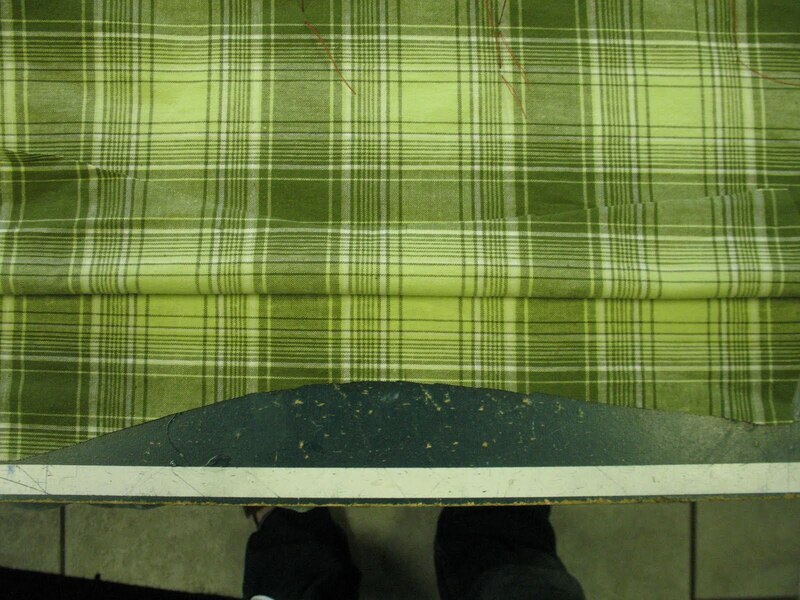 So I’m going to be making this particular plaid shirt out of my tried-and-true New Look 6407 instead. Hoping to cut that out tomorrow. …and that pretty much exhausts all of the French I know. Unless I want to count to three, or start singing “Frere Jacques”, or start quoting Monty Python and the Holy Grail. (“Fetchez la vache! !”) Hey, don’t look at me like that, the only language options I had in high school were Spanish and German, and I went with the latter. But anyway, it seemed like a fitting way to show my next finished project, which I finished yesterday (except for pressing). 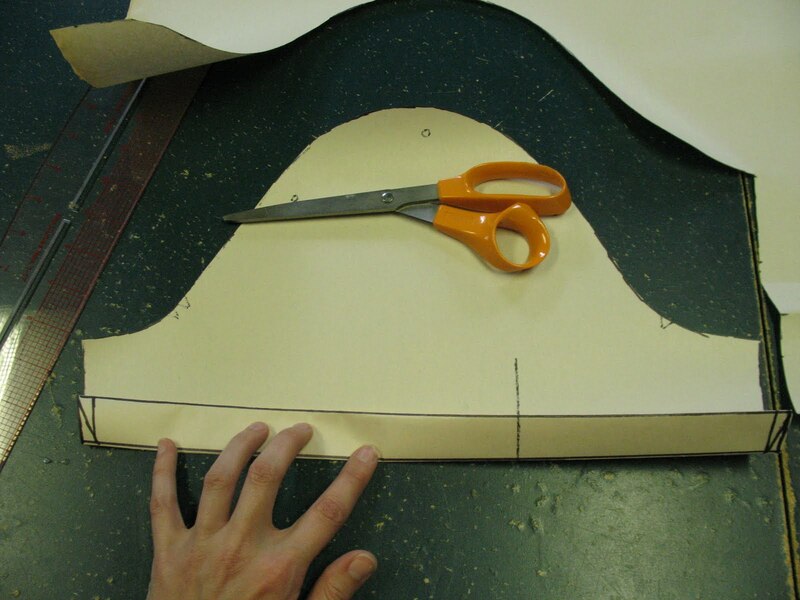 Pattern Sizing: 32-44. I went with a 38. Did it look like the photo/drawing on the pattern envelope once you were done sewing with it? The top does. The shorts are close, but I made mine longer. Were the instructions easy to follow? I have to admit that I didn’t really look at the directions for the shorts– I’ve made PJ shorts/pants often enough that I know the drill. The only thing about the top that I wasn’t entirely clear about was how to attach the straps in the back, but I winged it and it was fine. Fabric Used: See above. 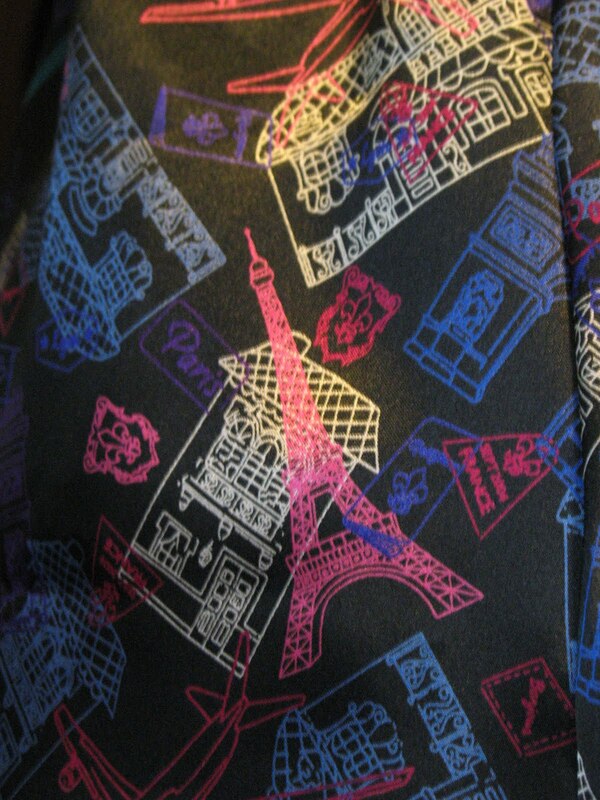 Aside from that, polyester silky print. Why, hello, my neglected blog! Been a little lax on the posting lately, but rather than do one super-long post, I’m going to just do a couple of short ones. 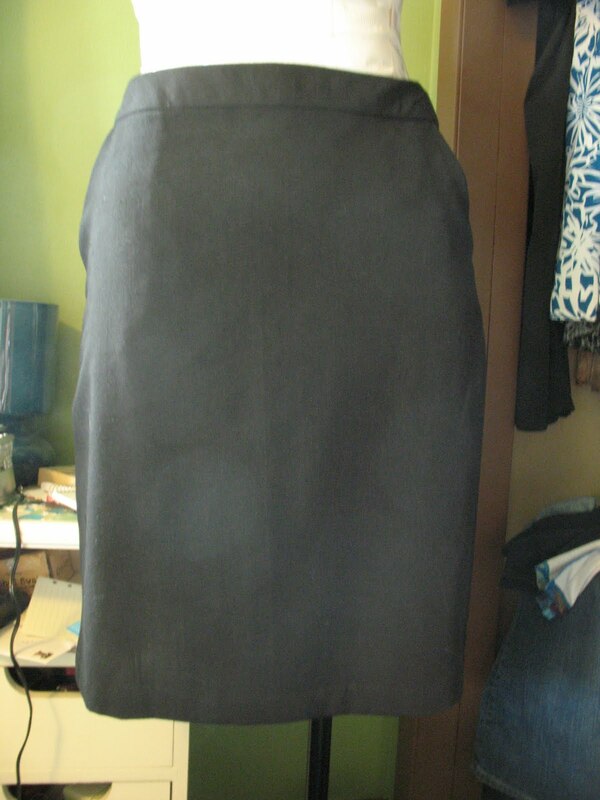 First on the menu: My (now actually completed) basic black skirt! I finished this one officially about 2 weeks ago, I think. 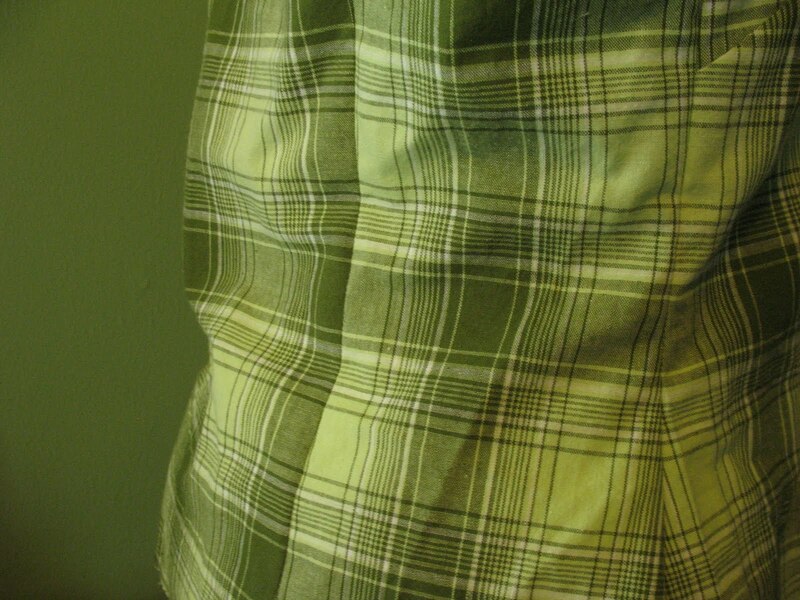 Pattern Description: An A-line skirt with waistband and side pockets. Pattern Sizing: 34-44. I think I ended up starting with a 40? Did it look like the photo/drawing on the pattern envelope once you were done sewing with it? Yes, minus the buckle things on the pockets.And the waistband is a little different. Were the instructions easy to follow? Typical Burda–I couldn’t make sense of their pockets at all, so I ended up using a different sewing book as reference. (And then went on my own to do a couple things, ended up doing things in the wrong order, and having to improvise from there! Fabric Used: A linen-blend or linen-look. Would you sew it again? Would you recommend it to others? Yes, I think I would sew it again. A-line skirts are my favorite, and I like the idea of having a go-to pattern with pockets! Conclusion: Aside from the pocket instructions, I think this was a good pattern to work with. Back with more later– I have to take my serger to the repair shop, and I have limited time before I have more work! I had my next several sewing projects plotted out–I even made a list at work the other day to figure out a good order to work on things in. I even started on that list yesterday (at least until I had to stop for reasons I will disclose later in this post), and then you just had to go and offer a jeans-making class! Which of course you knew I couldn’t resist signing up for, since I’ve been trying for what, 2 or 3 years now to get a decent pair sewn up? And especially drawing me in with that class outline saying that two of the topics covered would be denim selection (since that was probably the first major problem with the ill-fated jeans of last summer) and adjusting the pattern to avoid things like gapiosis (which is always a problem with my jeans, and the fit of the last pair wasn’t so hot overall either).So much for the best-laid plans….but at least I’ll (hopefully) get a successful pair out of this! I also ordered this pattern, which I’ve heard a lot of good things about both from PR and from sewing bloggers that I follow. I’m hoping it will be nicer to me than this one, which was a resounding failure on me and didn’t even make it past the muslin stage. And let’s not talk about that self-drafted one that I had to make out of masking tape….it fit better, but was still somewhat disappointing. 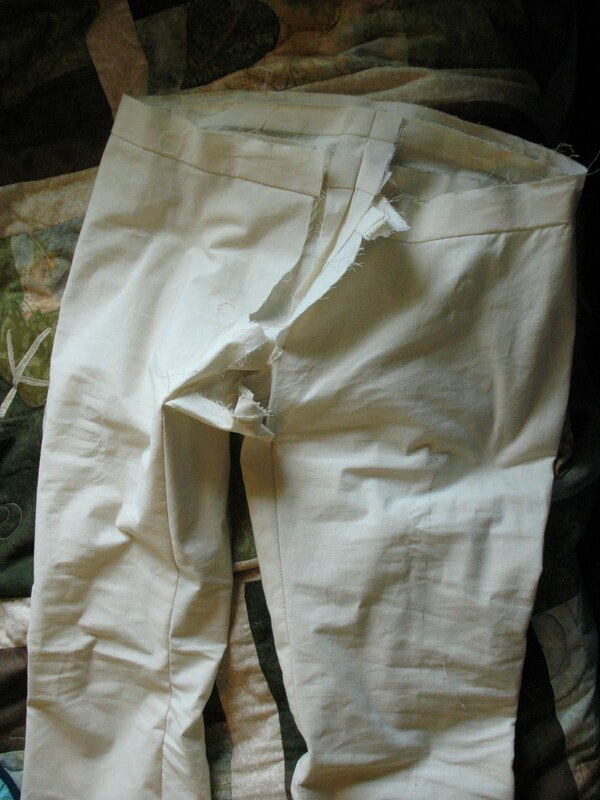 I guess that’s what I get for using “imperfect-but-basically-best-fitting jeans”, as I put it. Oh wait, I guess I just talked about it! Well, the class doesn’t start until the 26th (which is fortunately after I’m done with band for the school year and will therefore have a little extra time! ), so I’ve got a little bit of time. And as I said, I did start on some other projects. Like, for instance, I had an idea awhile ago to turn this sweater into a more summery cardigan. I picked it up at the thrift store earlier this year with the intent to wear it as a winter layering piece, but the open-knit parts of it made it not work quite so well for that purpose, and then I got one I liked much better off of the clearance rack at Kohl’s. 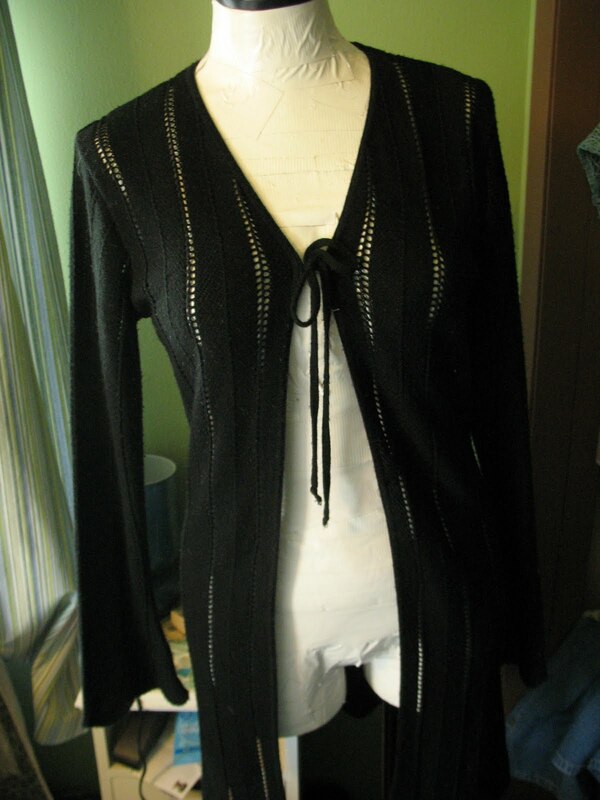 So my idea was to cut this one up a bit, serge the edges to keep them from unraveling, and piece it back together so I’d have a shorter, waist-defined, short sleeved cardigan that would still preserve that cool zig-zag hem. The kink in the plan is actually my serger, sadly…I don’t know if it just didn’t like those more open bits when I was trying to go along the edges of the stripes in the chopped-off middle section to use as a waistband, or if something just went really weird in the mechanism, but I had to stop using it because one of the needles is now hitting one of the loopers. I replaced the needle twice (I had to do the first one because it broke), checked the instruction manual, cleaned it, oiled it, tested it again multiple times with just turning the wheel,and it’s still making that clicking noise and rather obviously hitting the looper. So I’m not really sure what to do with it at this point, other than take it to the repair shop! 😦 So I had to abandon that project for now, as I don’t have quite enough serge-edged pieces to start sewing it. But hopefully I’ll get this taken care of quickly, as I’d like to have it for my projects again soon! Oh yeah, and the black skirt is done as of Wednesday night. Or yesterday, I suppose, as that’s when I pressed the hem as the last detail. Just haven’t taken pics yet. It hasn’t all been geekery around here…I also had some fun with fabric shopping over the weekend while visiting my friend Nicole in Philadelphia. These are only two of the four pieces I bought. The floral print is destined to become this dress, which I picked up the pattern for recently since I’ve been wanting a maxi-dress. This particular pattern looked like a good bet for me, since it’s fitted with darts in the back and therefore won’t be so baggy all around the waist. (Also debating whether I should reduce or eliminate the front gathering, since that tends to make me look somewhat pregnant. And whether to make the neckline/empire waist bands out of the same fabric, or make them black.) I’m not sure what to do with that blue stuff yet–it’s 2 yards of a sheer, shimmery blue/gold. It was just pretty, and only a dollar a yard! I did get one other small piece of fabric, which I’m going to use to make straps for this great dress I found at Buffalo Exchange. (No pics of that yet either, as it’s still hanging up to dry.) 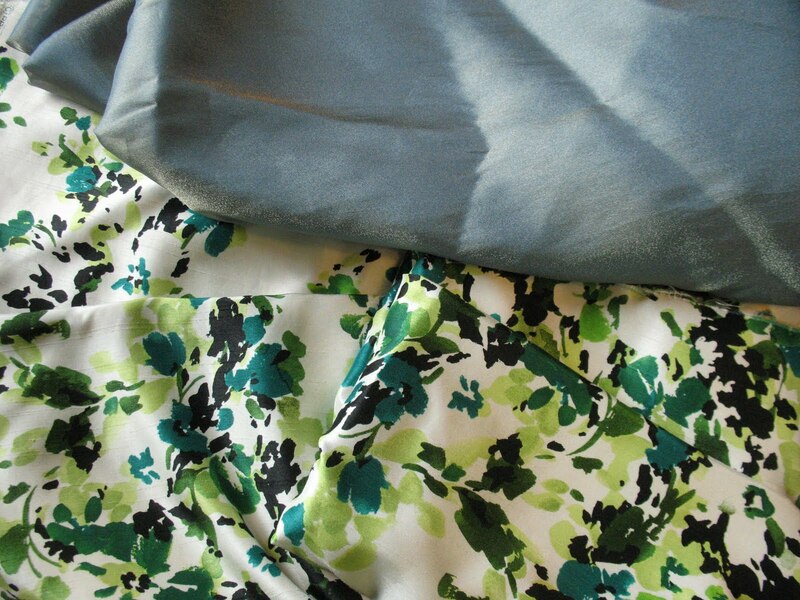 Figures, that the day after I buy fabric to make a maxi-dress, that I find one at the thrift shop! Found a couple of other fun things there… I think I’m going to have to do a thrift store update soon! 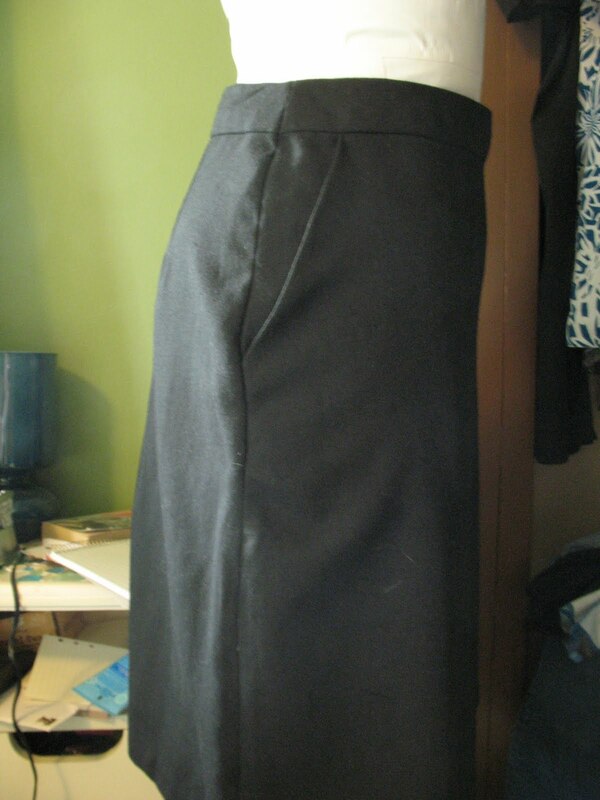 I’m almost done with the skirt–fixed the fit of it yesterday, and just need to finish some handwork. Hopefully tonight or tomorrow. And then I think a little bit of refashioning is in order…trying to figure out whether to make that Simplicity top next, or a pair of pajamas….discovered this weekend that the elastic in a pair of mine kind of bit the dust, and honestly, it’ll be a lot easier to just make a new pair than to replace the elastic in the shorts of this one!